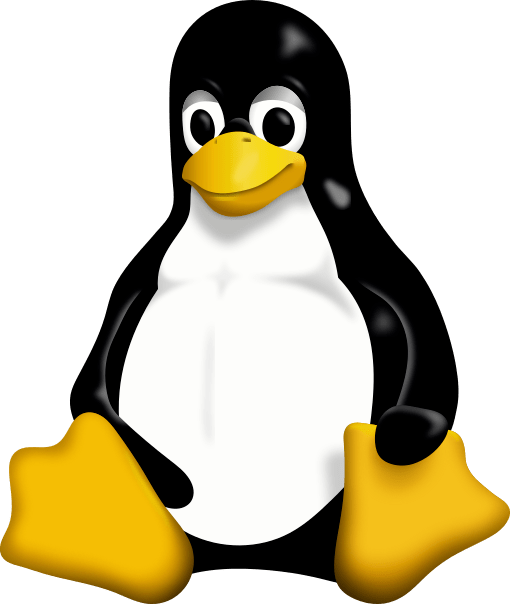 Linux (commonly /ˈlɪnəks/ lin-əks, also pronounced /ˈlɪnʊks/ lin-uuks) is a computer operating system which is based on free and open source software. Although many different varieties of Linux exist, all are Unix-like and based on the Linux kernel, an operating system kernel created in 1992 by Linus Torvalds. Linux can be installed on a wide variety of computer hardware, ranging from mobile phones, tablet computers, routers and video game consoles, to desktop computers, mainframes and supercomputers. Linux is a leading server operating system, and runs the 10 fastest supercomputers in the world. The development of Linux is one of the most prominent examples of free and open source software collaboration; typically all the underlying source code can be used, freely modified, and redistributed, both commercially and non-commercially, by anyone under licenses such as the GNU General Public License. Typically Linux is packaged in a format known as a Linux distribution for desktop and server use. Some popular mainstream Linux distributions include Debian (and its derivatives such as Ubuntu), Fedora and openSUSE. Linux distributions include the Linux kernel, supporting utilities and libraries and usually a large amount of application software to fulfill the distribution’s intended use. The name “Linux” comes from the Linux kernel, originally written in 1991 by Linus Torvalds. The main supporting user space system tools and libraries from the GNU Project (announced in 1983 by Richard Stallman) are the basis for the Free Software Foundation‘s preferred name GNU/Linux.